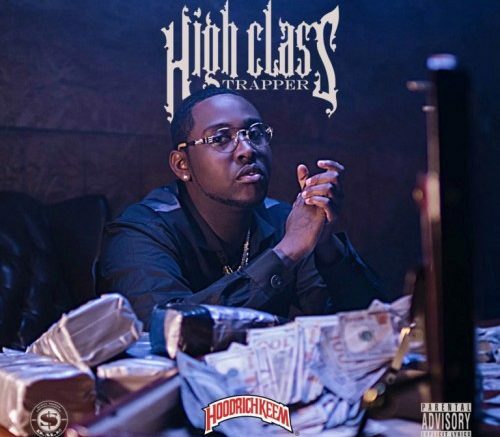 South Carolina trap rapper Blacc Zacc drops off his new tape High Class Trapper hosted by Hoodrich Keem. He’s got features on here with Hoodrich Pablo Juan, Gunna, Lil Baby & Cook LaFlare. Stream & download below via LMT. Be the first to comment on "Mixtape: Blacc Zacc X Hoodrich Keem – High Class Trapper"